There’s just something about a man in a suit. I still have friends though, who have yet to say their “I dos” – including my best friend, so I’m constantly saving ideas I find for the day I’m her maid of honor. 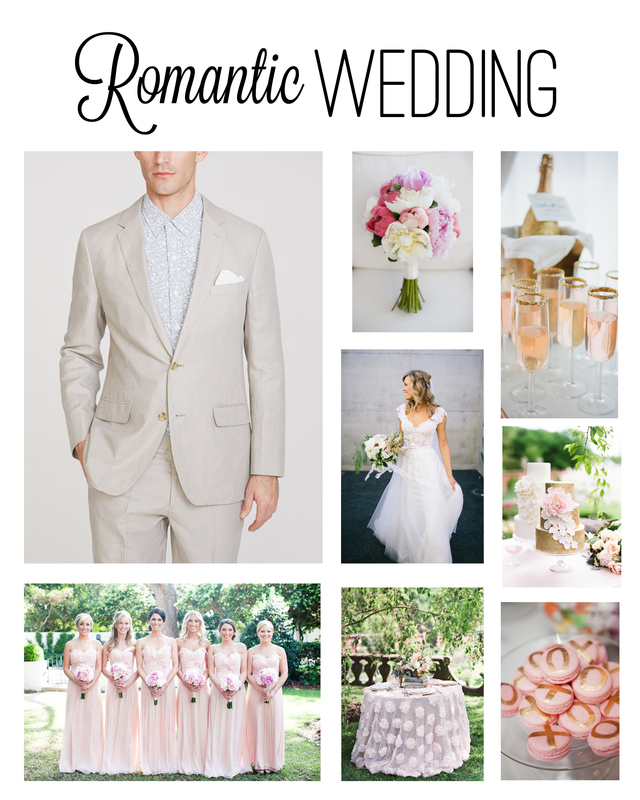 The new collection from Bonobos has inspired me to put together some spring wedding inspiration boards based on some of their great new suits! If you want to learn more about Bonobos and their great new collection, visit their website here. Go check them out! 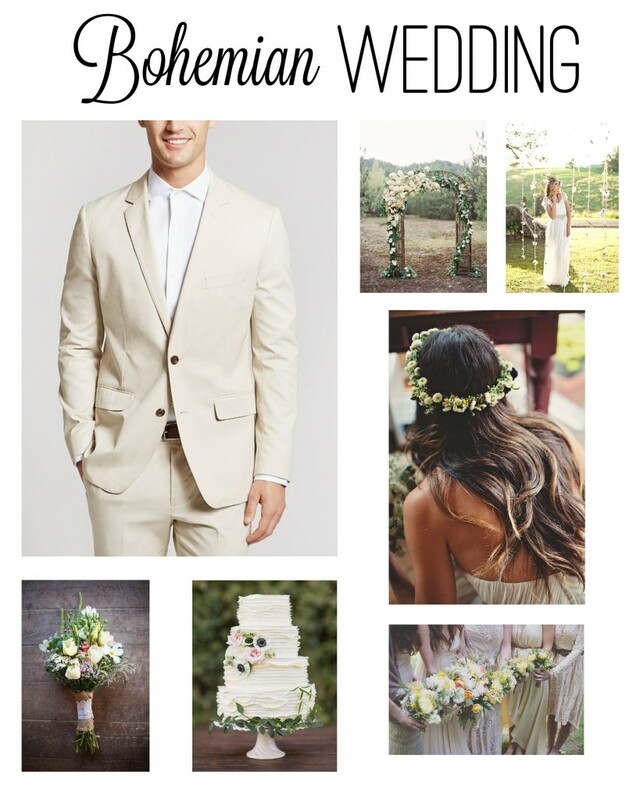 They offer suits that go perfectly with spring weddings of any style. Find a Guideshop near you and take advantage of their “groomservice” (cute, right?) 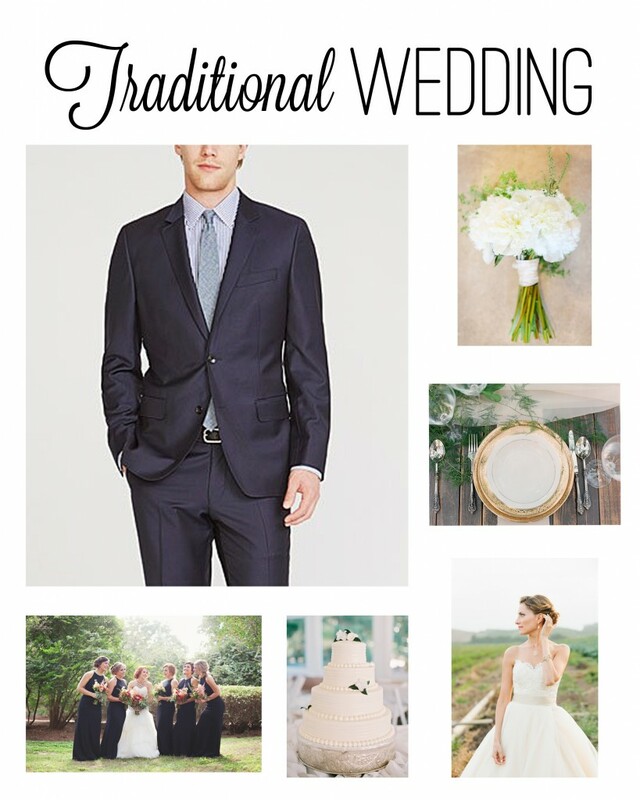 which helps brides and grooms in finding the perfect suits for their special day. 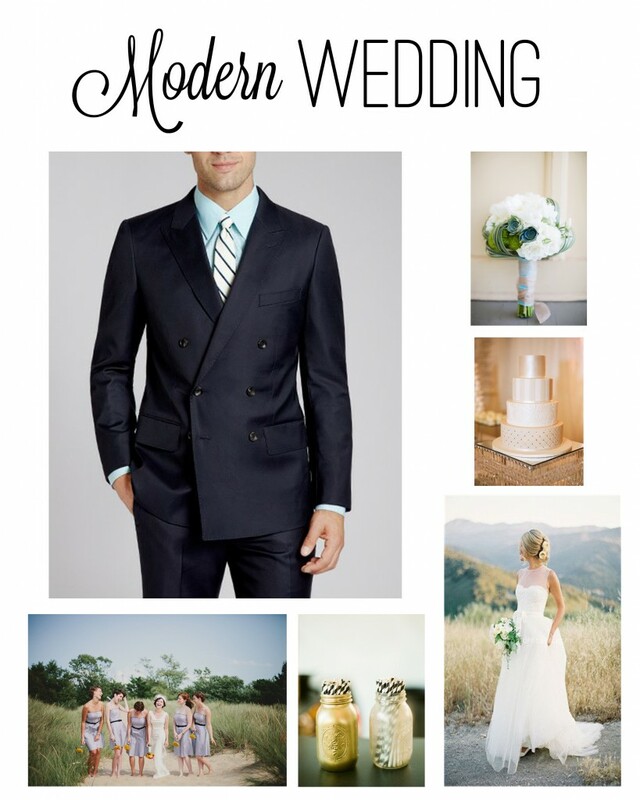 I’m loving the lighter neutral colored suits, and I’m surprised at how much I like the blue ones as well. Which suit is your favorite?